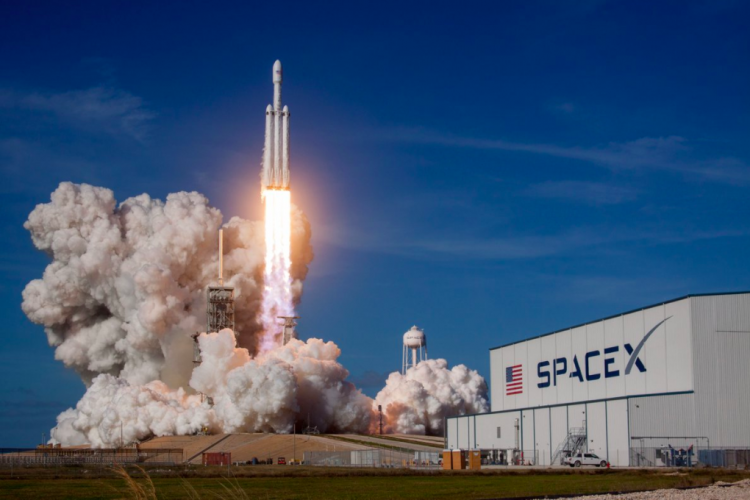 Today, SpaceX has launched world’s most powerful rocket Falcon from Kennedy Space Center in Florida. After liftoff, the rocket will coast for six hours before a trans-Mars injection burn. It is the most powerful operational rocket and the launching of it is a huge step forward in spaceflight. The launching events were live streamed on YouTube and became the second most watched video in YouTube’s history.